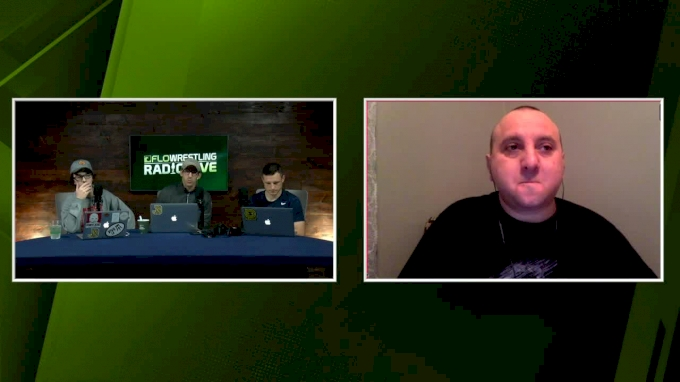 FRL 330 discusses the NCAA's ban of the sauna, the hands to the face rule and opening NCAA weekend. 0:56 - Daton Fix going 133, Rogers going 165, Joe Smith is ?? ?